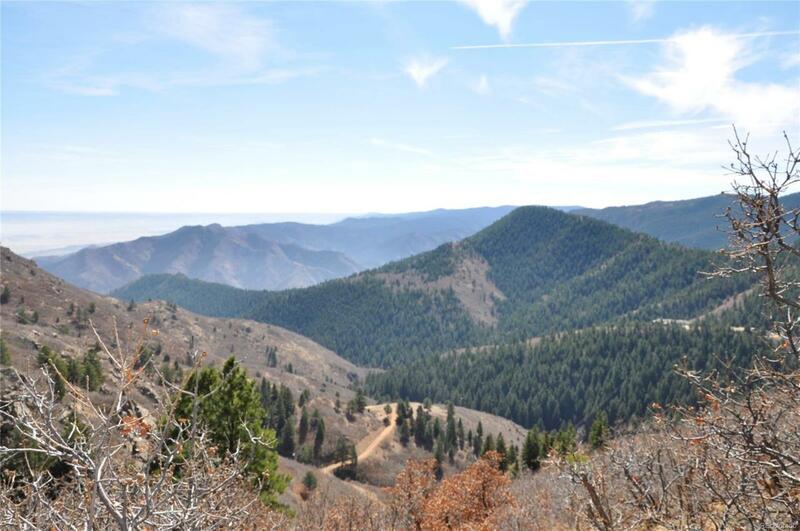 5 gorgeous acres of truly serene beauty, this property has a mountain feel, but is not far from Denver. Roxborough State Park is to the south-east, Chatfield State Park to the north-east, Deer Creek Canyon Park and E-470 are to the north. A wonderful spot for those who want to have a mountain feel yet access to city amenities.